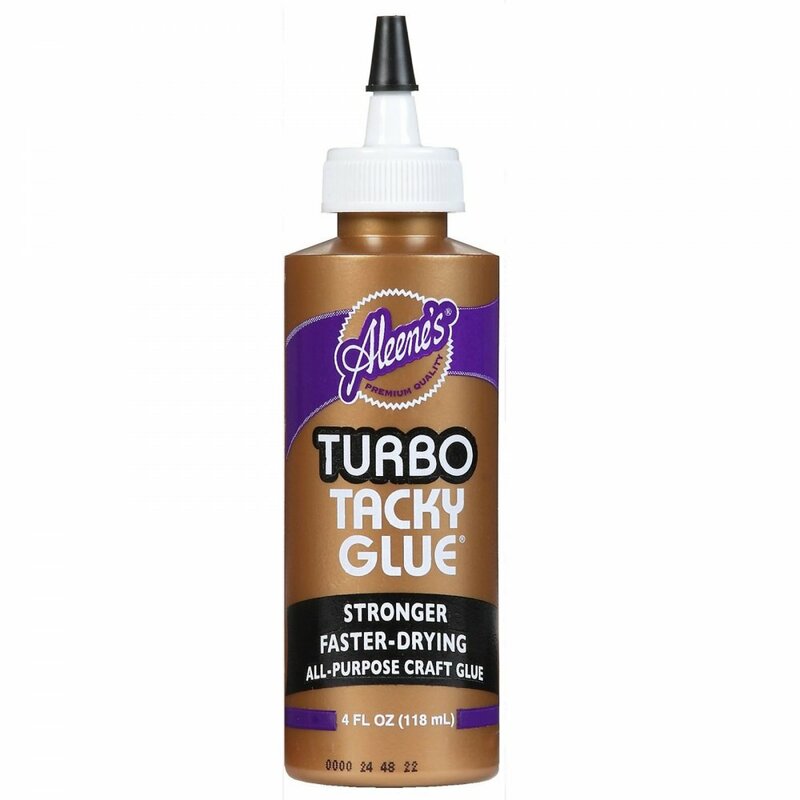 Aleene's Original Tacky Glue is indispensable for crafts and repairs. This durable all-purpose adhesive dries clear and flexible. A bit about the brand: Aleene's Crafting Adhesives are the most recognized and trusted crafting adhesive. For 50 years and counting, consumers have loved to create with Aleene's Crafting Adhesives because they trust the brand as the gold standard of all craft glues.